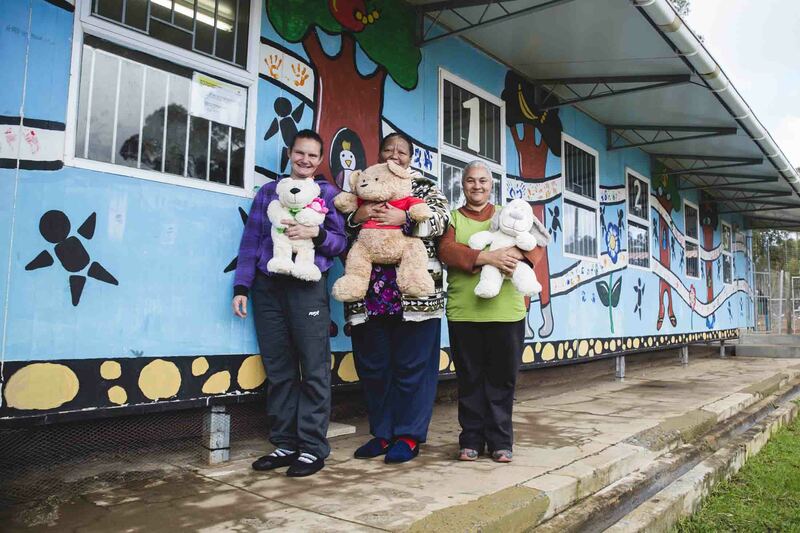 When FNB Wines2Whales riders pass by the Thandi Community Crèche in Lebanon Village, Elgin, in early November they can feel proud of making a difference in the lives of these children. Founded four years ago by British-based charity organisation Friends of Thandi, the facility has three caregivers who look after 21 children between the ages of three months and five years who come from families of farm workers in the area. This year Wines2Whales donated R20 000 to cover operational expenses for the crèche, which is situated on stage two of the route. According to the beneficiary’s Elizabeth Van Wyk, the crèche operates five days a week and offers a full day of care. “The crèche benefits tremendously from the support received from Wines2Whales,” said Van Wyk. The mountain bike event, which comprises the three-day Adventure, Ride and Race options, starts in the Winelands of Somerset West and crosses 13 wineries, 26 private farms and six mountains before finishing at Hermanus. For more news, photos and results see Wines2Whales Race.